Mandala is a Sanskrit word meaning circle or “essence container.” The use of the mandala for spiritual growth as well as personal and global healing is present in many religions including Buddhism, Hinduism and Christianity. It is also found in Native American ceremonies. 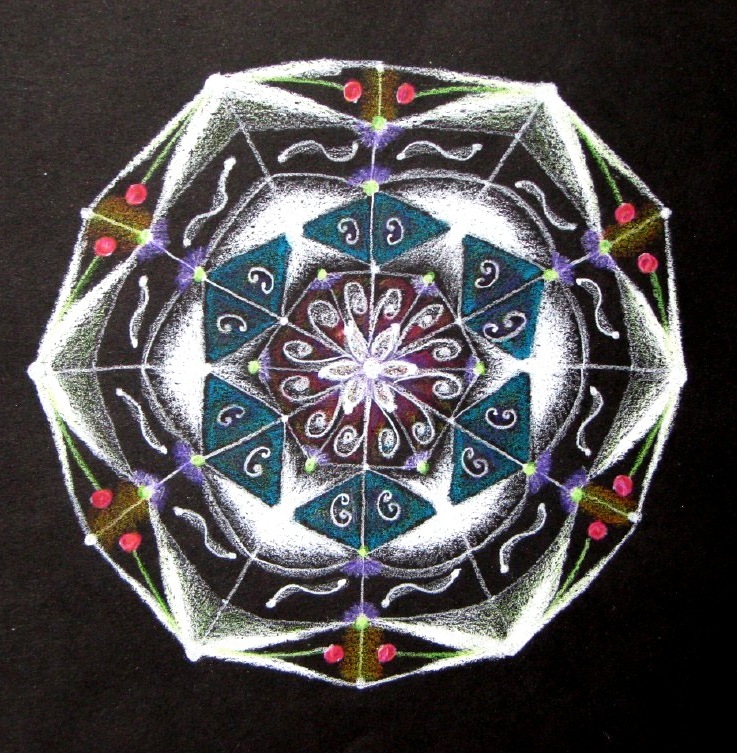 The mandala process as developed by Judith Cornell, author of Mandala: Luminous Symbols for Healing and Mandala Healing Kit, allows one to move from the stressful experiences, activities, and concerns of a busy life into an experience of their deeper spiritual essence - a place of wholeness, wisdom, creativity, healing, and insight. 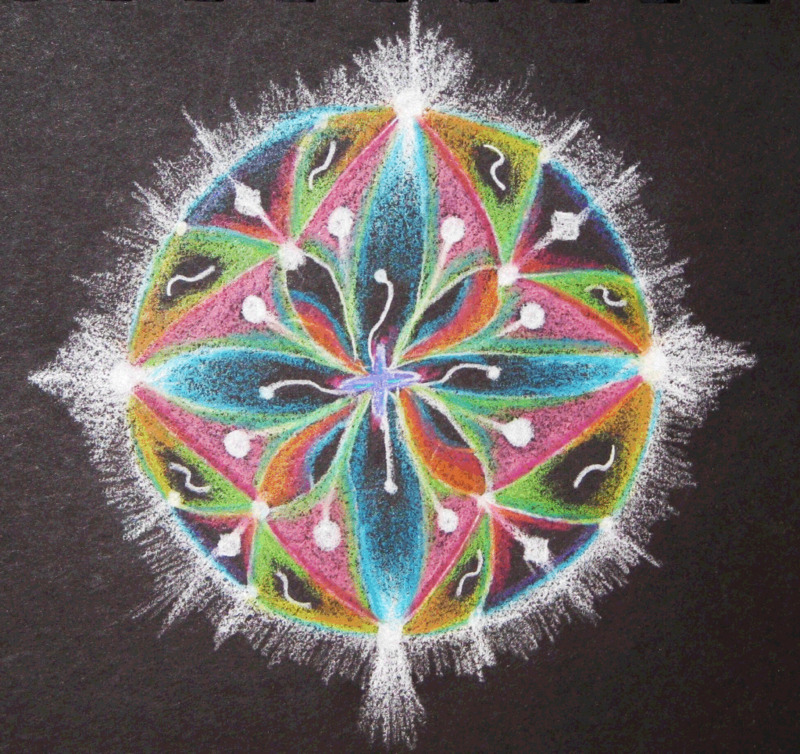 This website is dedicated to offering the mandala process to those who seek to experience the blessings of the Divine within themselves and within all of creation. Sara Goldsberry, M.D., M.A. 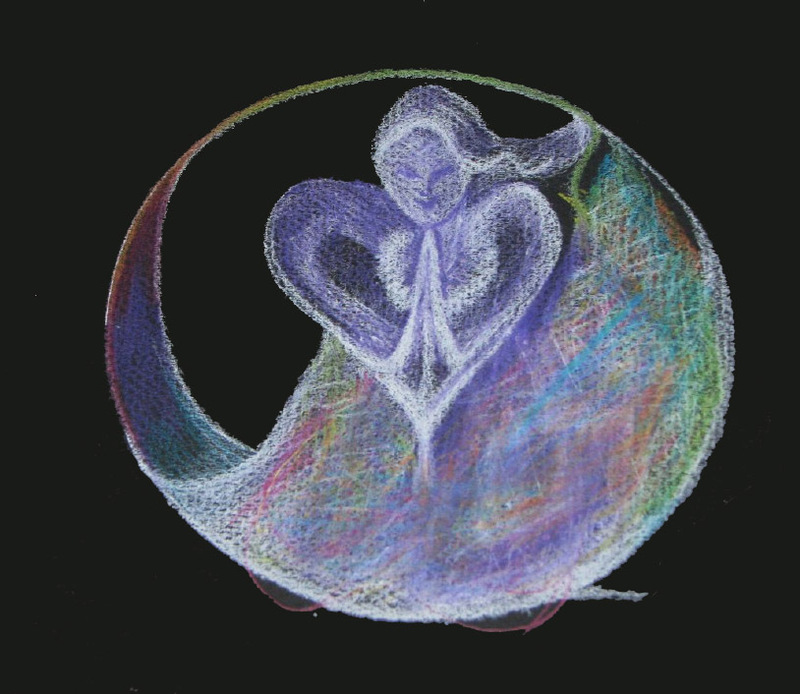 is a practicing physician in the specialty of Internal Medicine with an interest in spirituality and health. 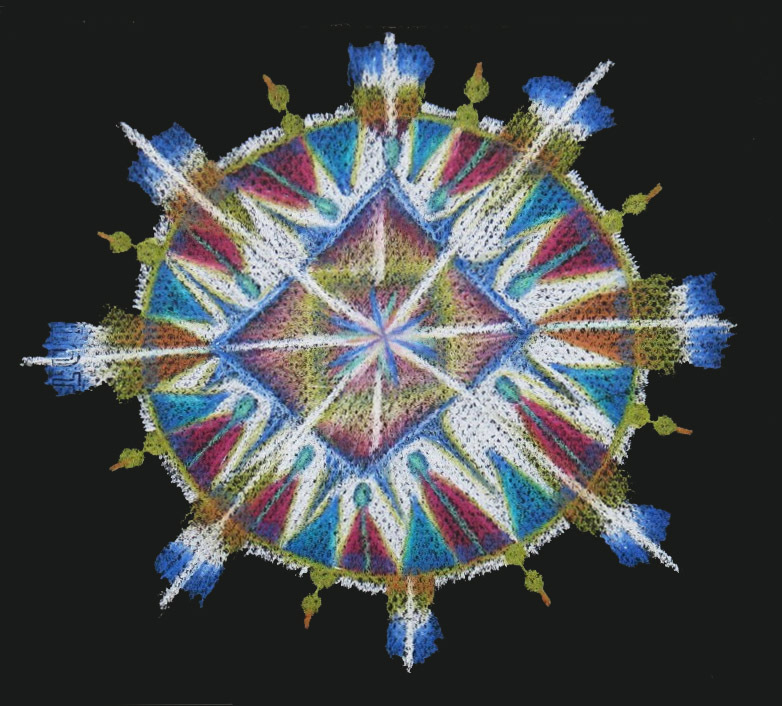 After experiencing the healing benefits of creating mandalas during a “Mandalas for Healing” workshop and wanting to share this process with others, she attended mandala facilitation training with Judith Cornell Ph.D. and became a certified mandala facilitator in 2008. 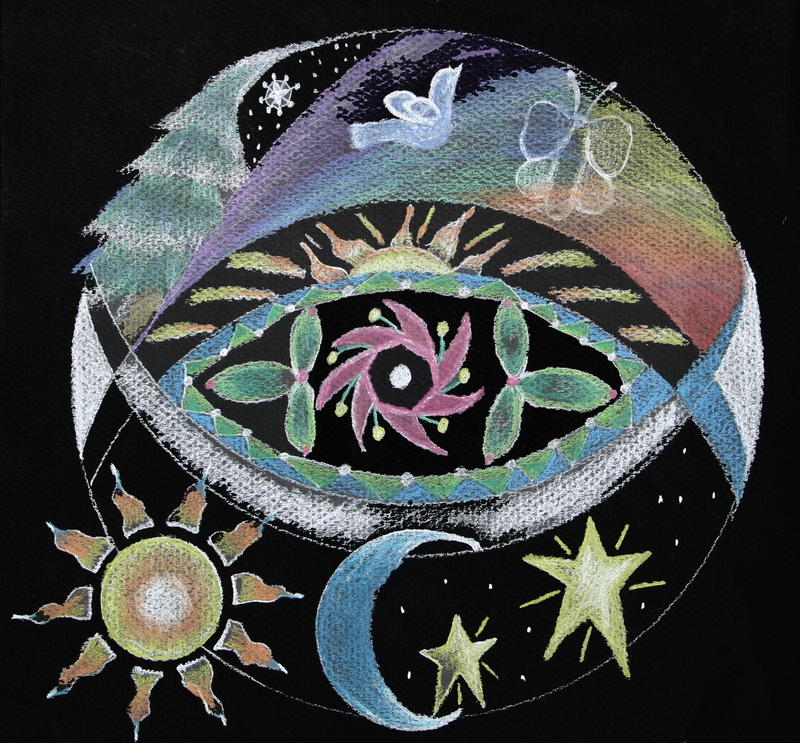 At this time she shares the mandala process with medical students in an Alternative and Complementary Medicine Clerkship. She also conducts retreats for groups. Dr. Goldsberry has a special interest in working with medical personnel, religious and women’s groups, those challenged with the stresses of cancer and life threatening illness, and those dealing with loss and grief. If you are interested in attending or planning a retreat for a group please contact Dr. Goldsberry at info@gracefullblessings.com or at (513) 584-8784. Copyright Sara Goldsberry (c) 2009. ALL RIGHTS RESERVED.